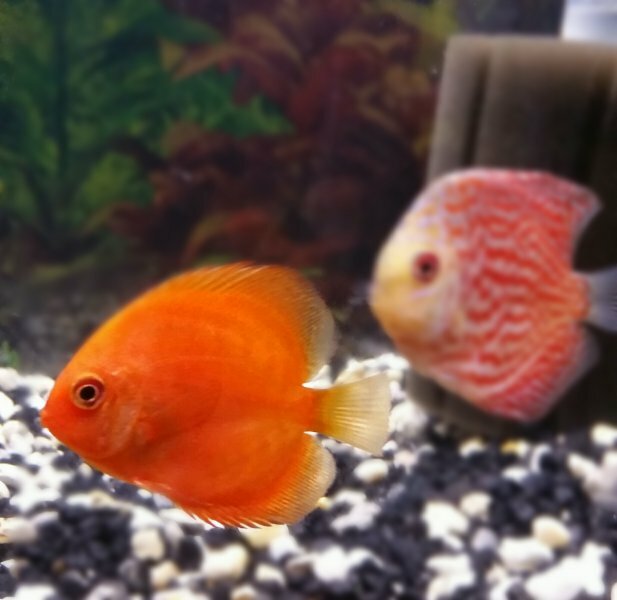 I have purchased 6 different varieties of discus and a couple of Angels in 2 separate orders and they all arrived healthy and beautiful, I am very impressed with the customer service and how fast the orders are shipped. 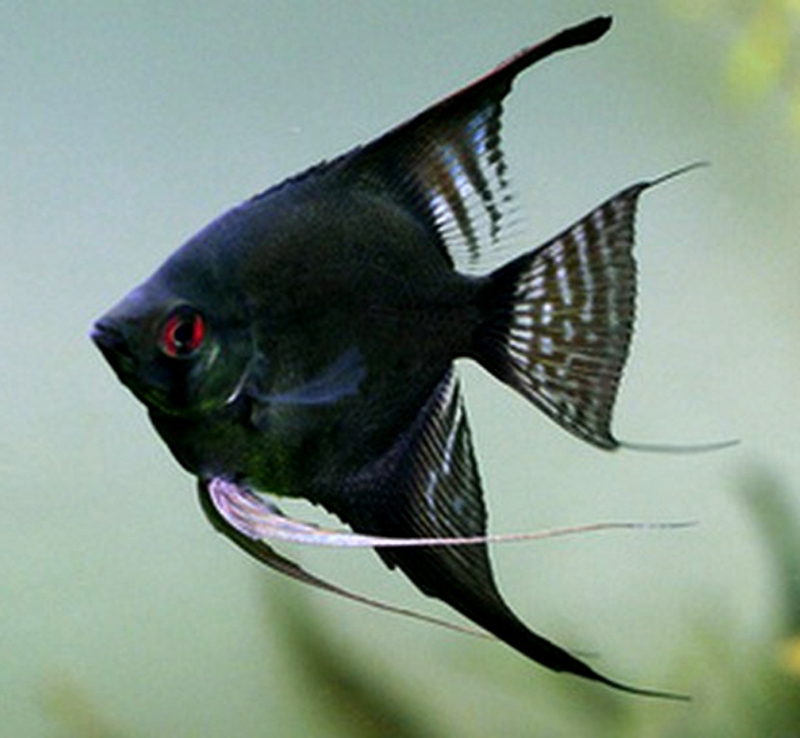 So impressed in fact that I have ordered 2 more discus that will arrive tomorrow. Somethings Phishy will always be my go to place for all my fish needs. I have also ordered heaters and filters and the prices cannot be beat. I love this site, and the fish come straight to my door which is awesome. Thank you for such excellent service and products. no problems very smooth all fish are alive and eating after ..